The World Rookie Tour (WRT) is the largest youth snowboard series in the world with more than 1.000 riders from all over the world. The season has officially started and we are happy to announce you the dates and locations of the next competitions. The World Rookie Tour season has officially started with one event in Chile and two events in New Zealand. Now the tour goes on and the Black Yeti is happy to announce you the dates and locations of the next competitions. 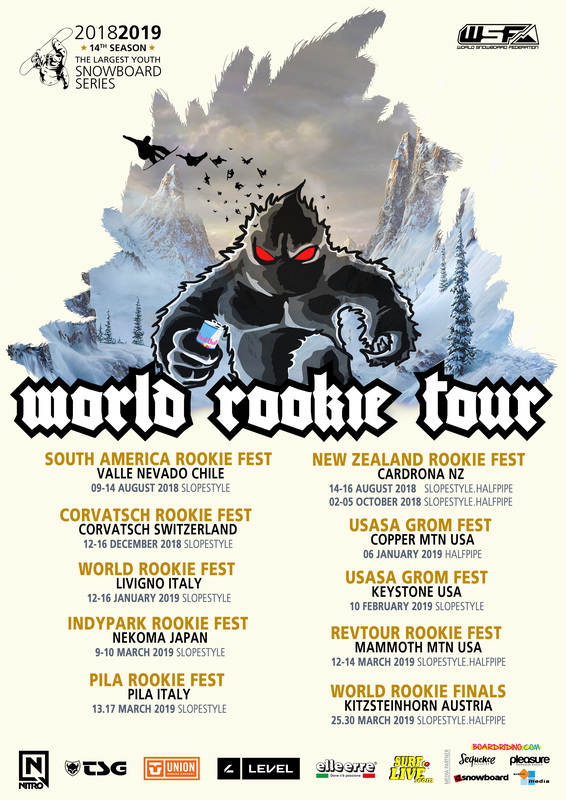 Also this year the World Rookie Tour will hit some of the best ski resorts of the world, such as Corvatsch, for the fourth year in a row, Livigno and Pila, for the main youth snowboarding events in Italy, Nekoma in Japan and three resorts in USA, Copper Mountain, Keystone and Mammoth Mountain. 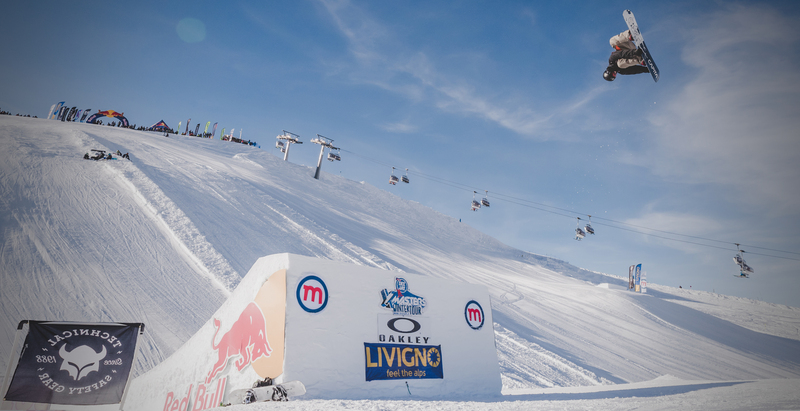 The legendary World Rookie Finals, the most awaited tour event, will take place for the third year in Kitzsteinhorn – Zell am See-Kaprun, Austria, from the 25th to the 30th of March 2019! 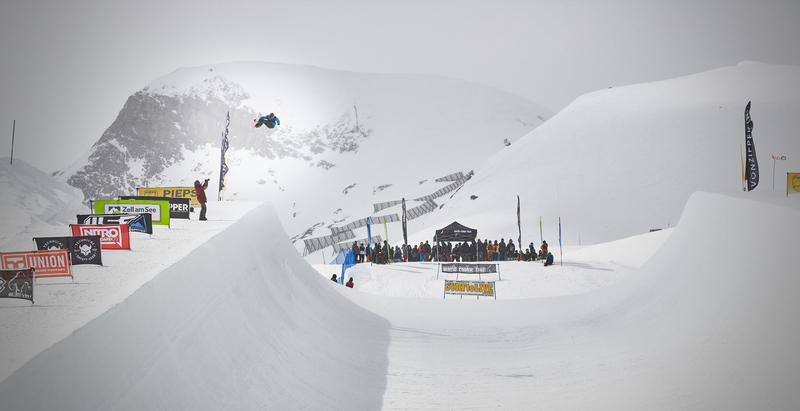 The World Rookie Tour (WRT) is the largest youth snowboard series in the world with more than 1.000 riders from all over the world. The tour is not just competitions: it features loads of other activities to help rookies grow in the field of professional snowboarding, such as photo&video shootings, avalanche and rescue clinics, meeting with photographers and international team managers, parties and big big prizes. At the end, the winner of the World Rookie Finals will be awarded with the title of World Rookie Champion and will be offered a unique opportunity to enter the world of professional snowboarding: invitation to Video Shooting like filming with Pirate Movie Production, International Photo Shooting, Freeride Filming Trip and invitation to international world-famous snowboard events succh the X Games. What are you waiting for? Come and join the 2018/2019 World Rookie Tour! Click here to see the full calendar on their website.